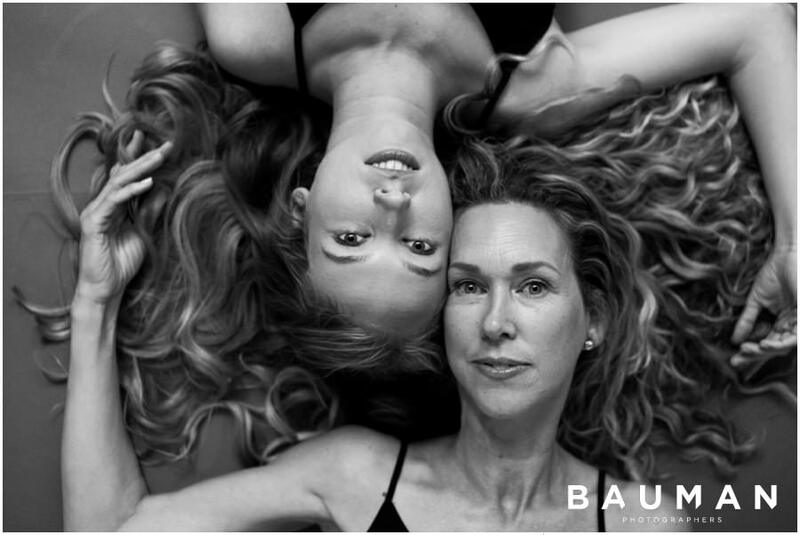 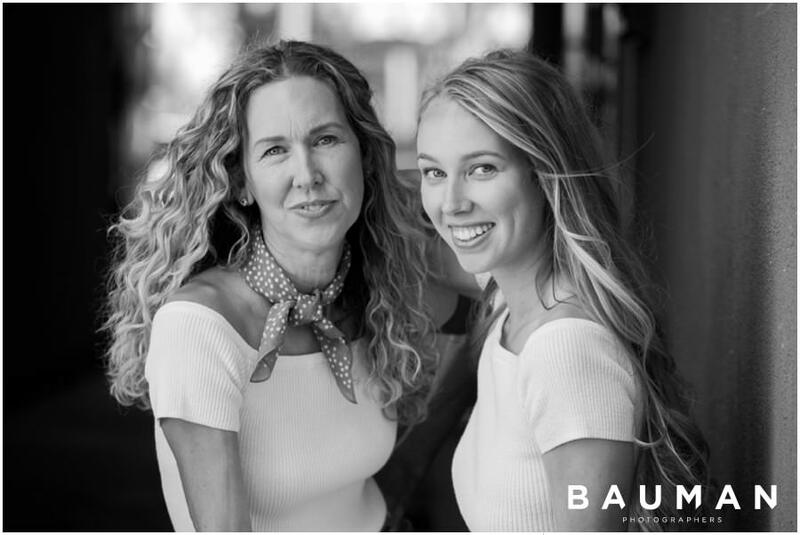 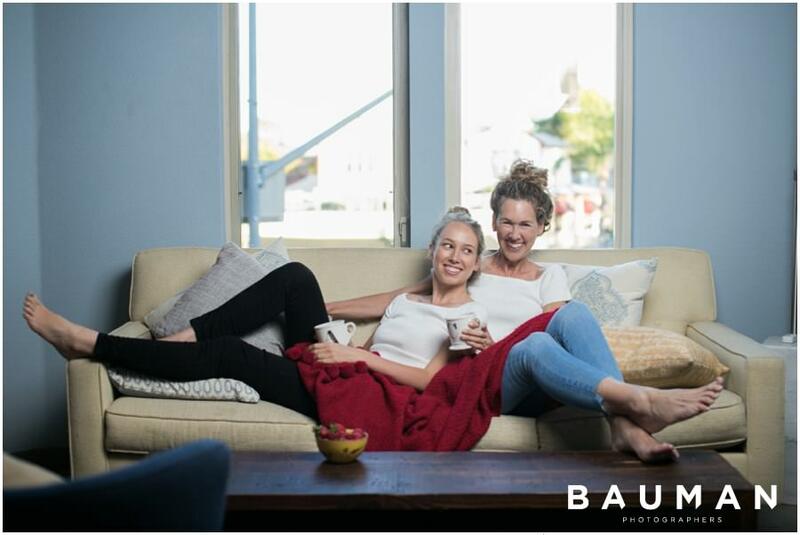 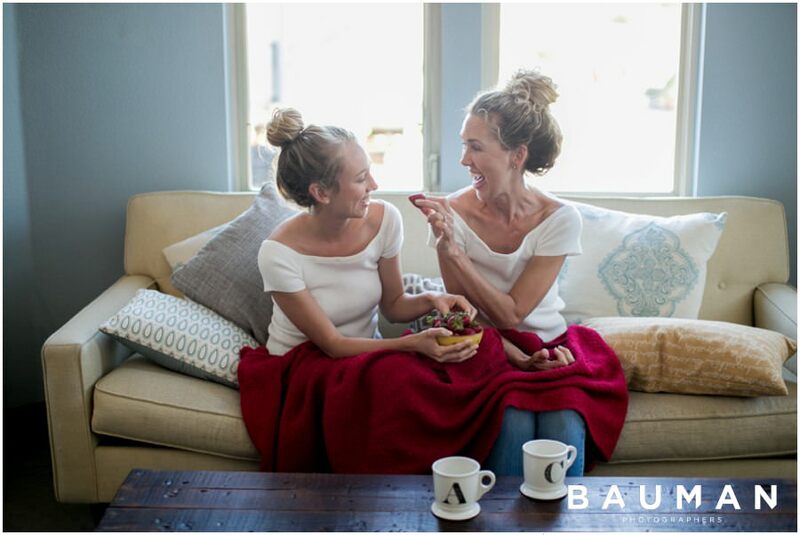 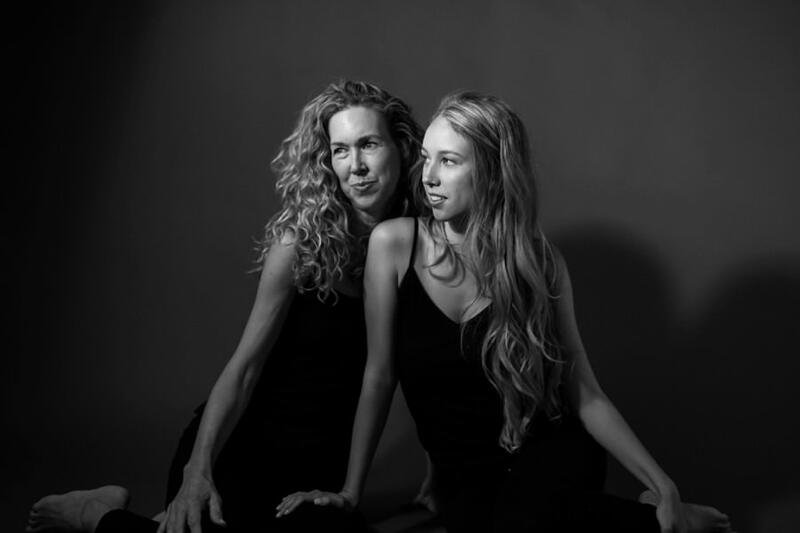 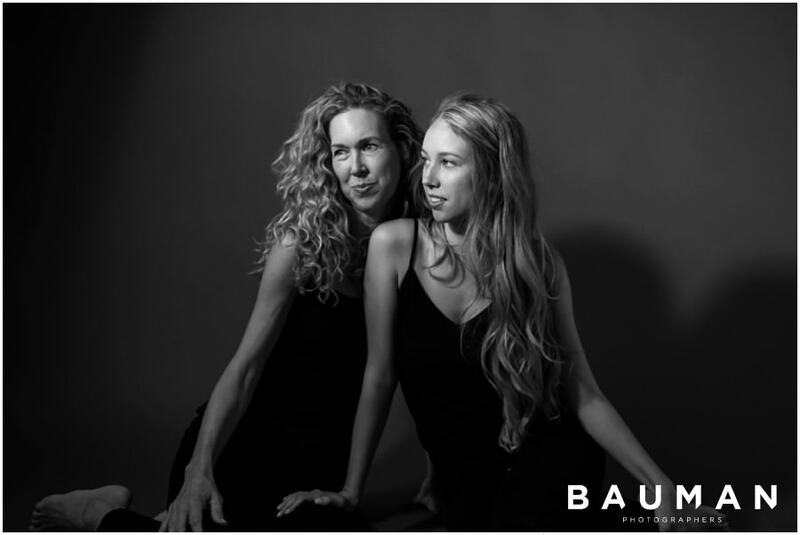 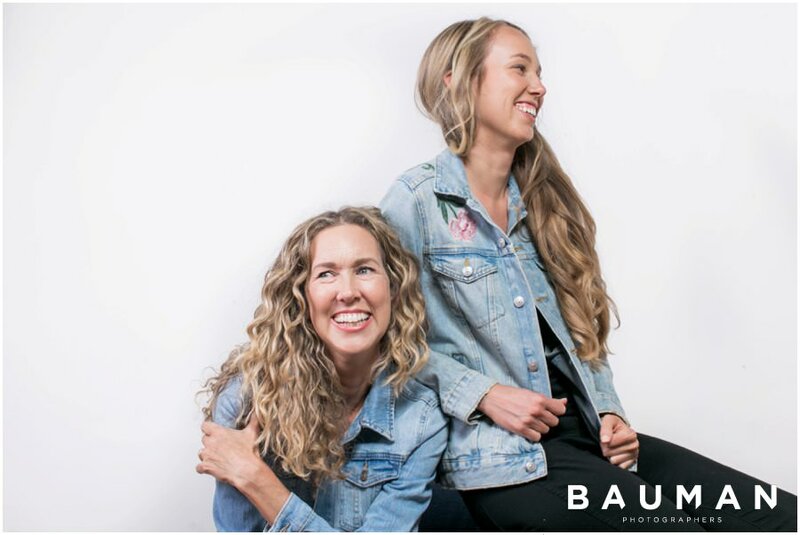 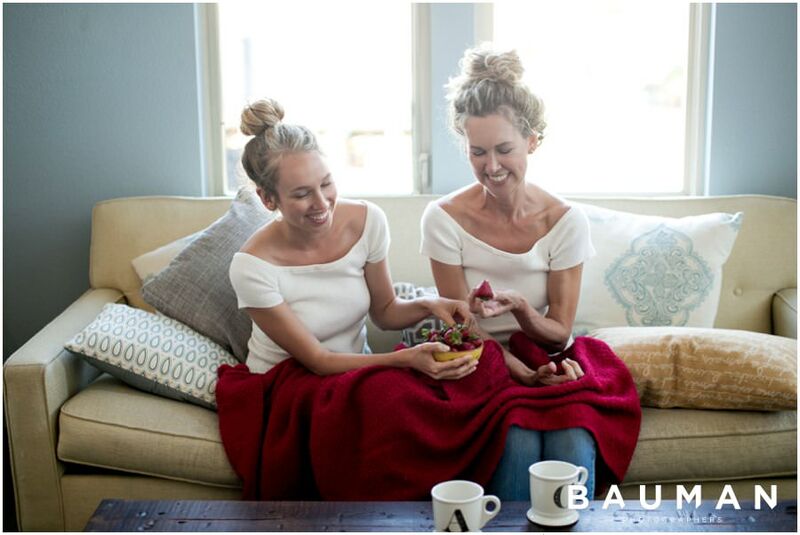 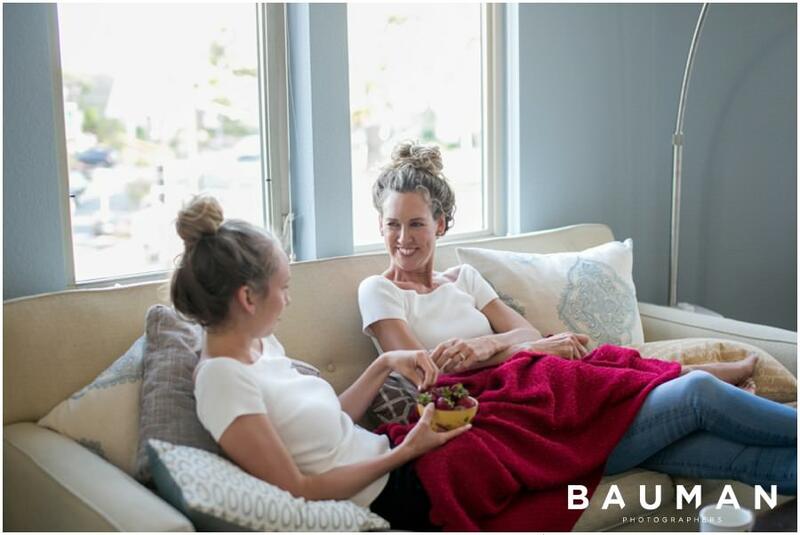 Oh friends – we are SO IN LOVE with this mother-daughter studio session! 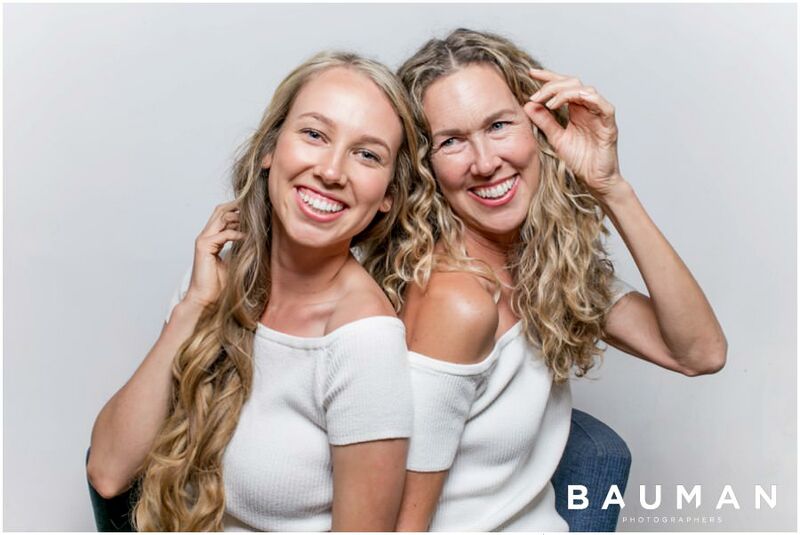 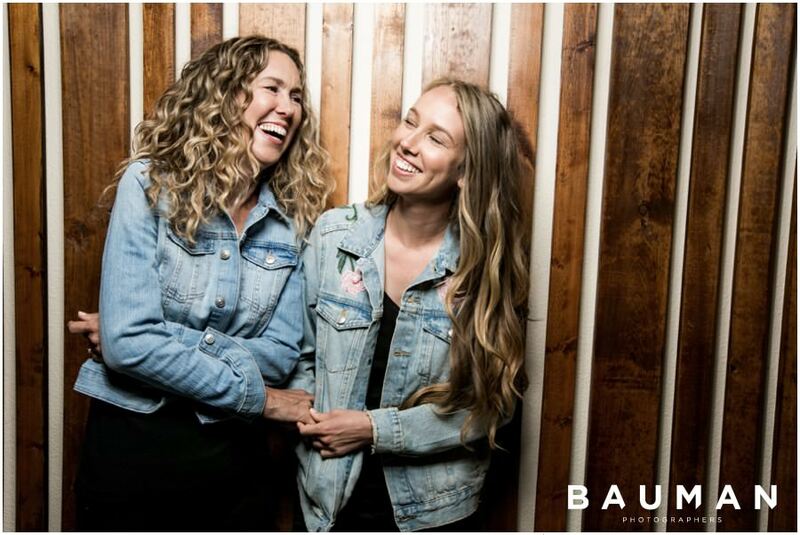 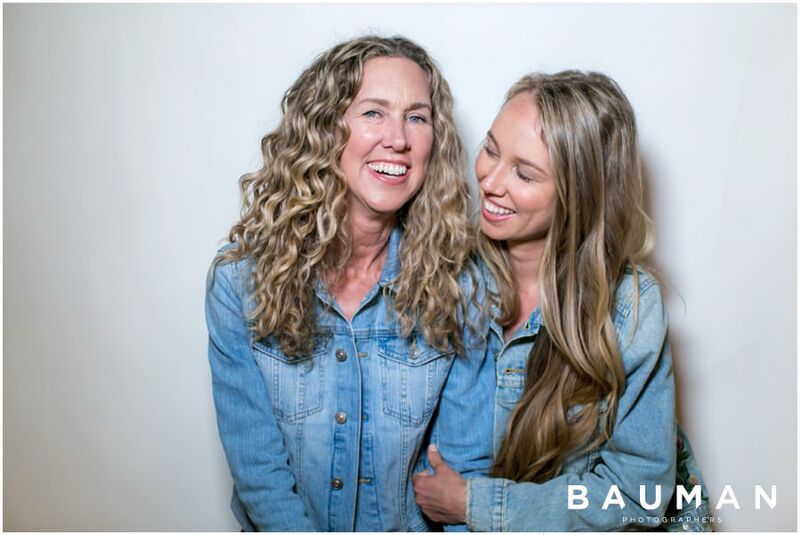 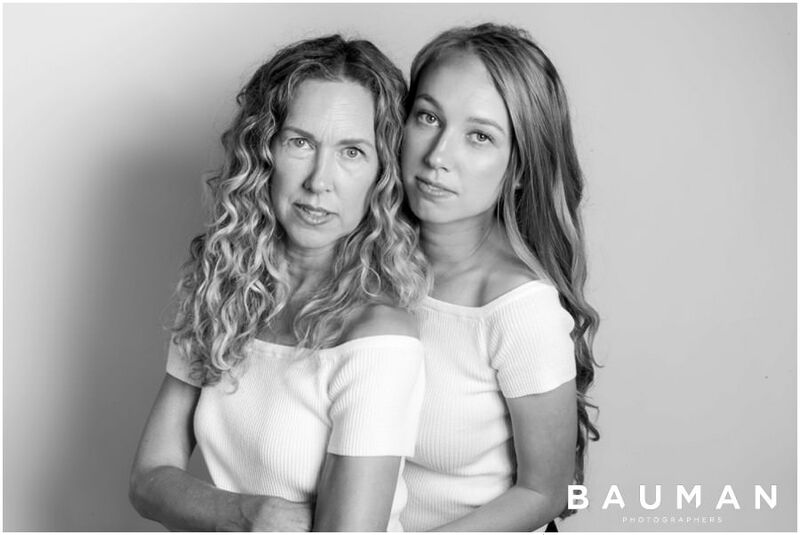 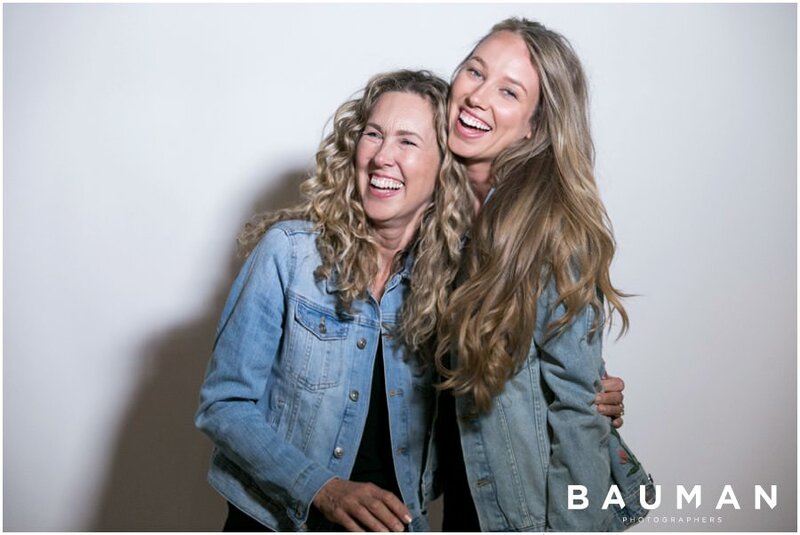 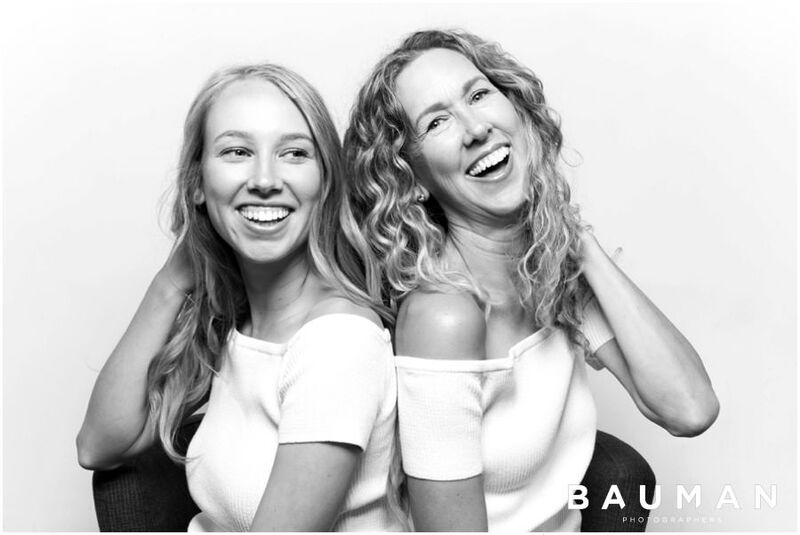 Yes, we know it’s hard to believe – but these gorgeous ladies aren’t twins, they are mother and daughter! 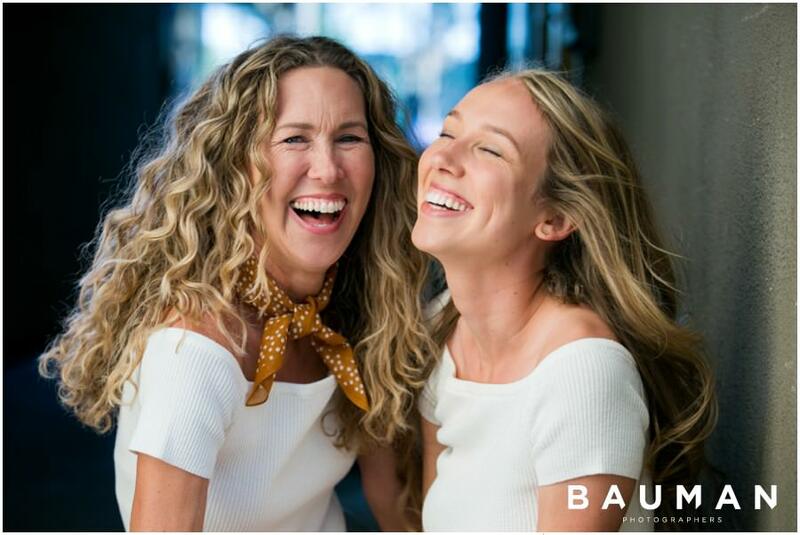 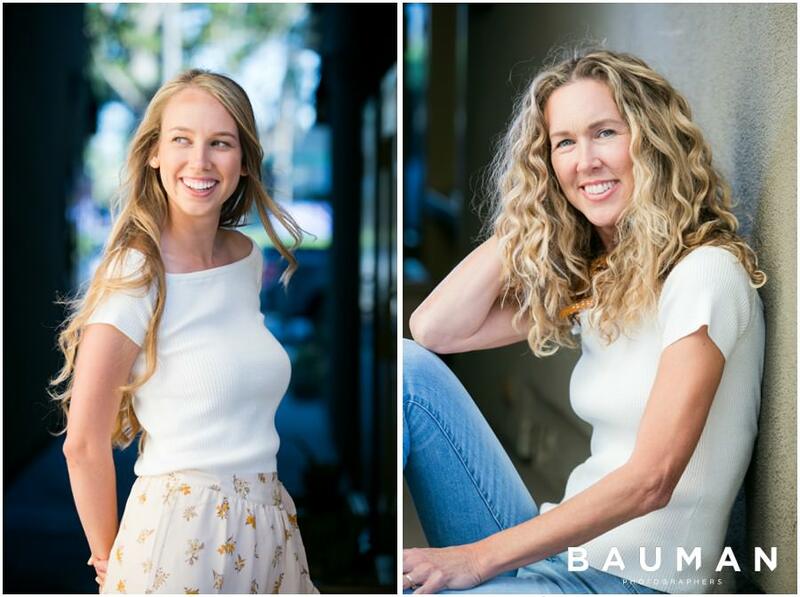 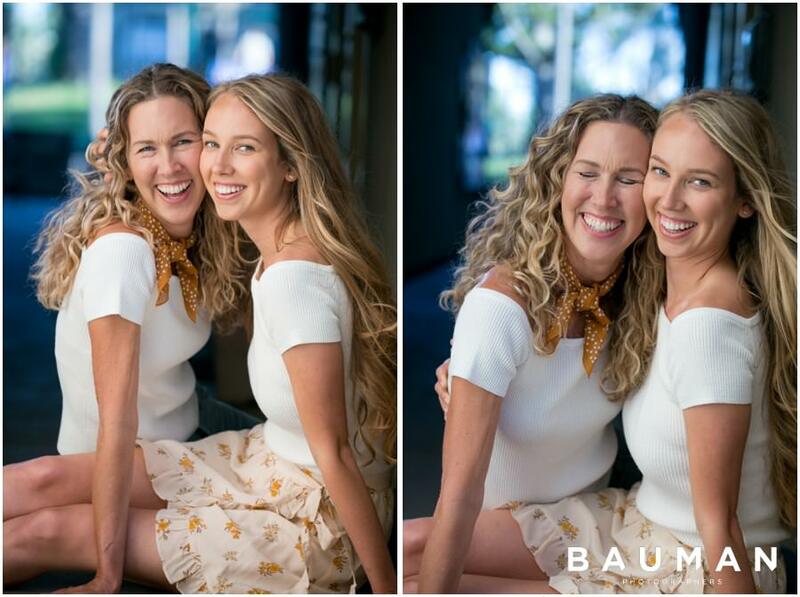 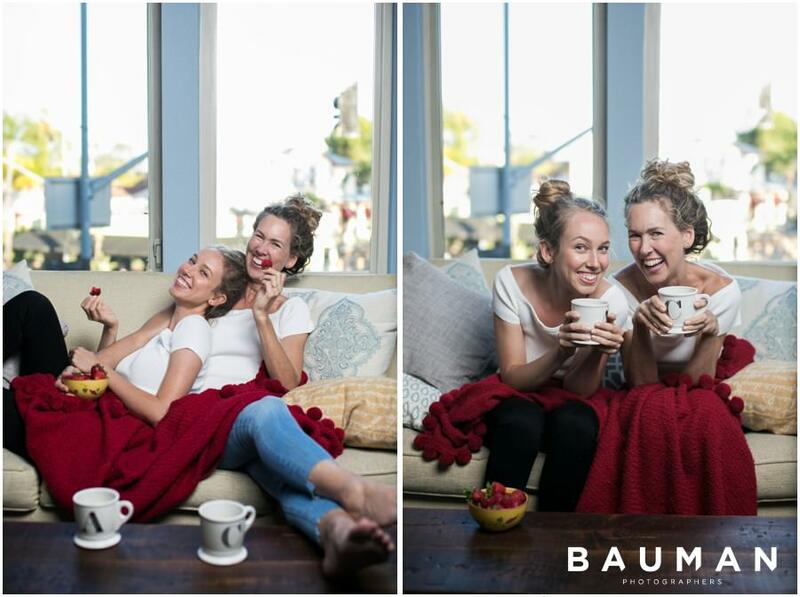 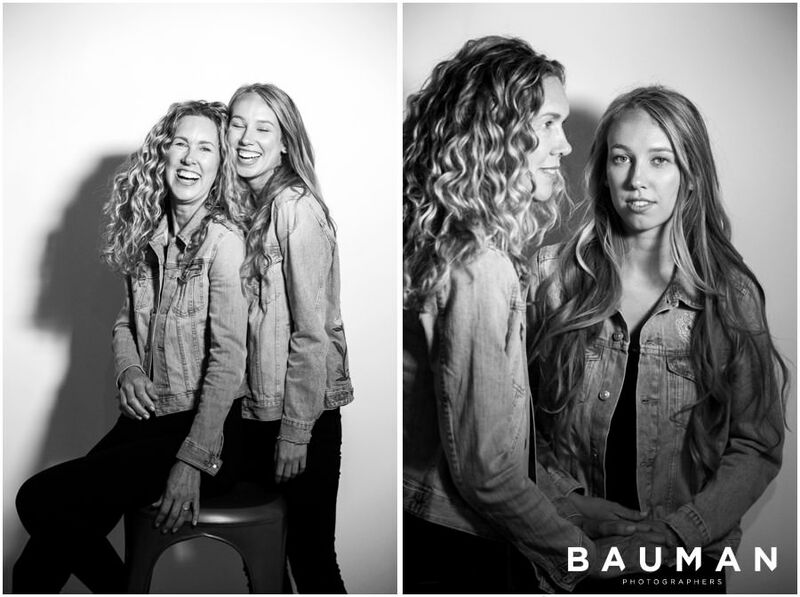 Cindy and Annie are sweet and silly soul-sisters, with the BEST youthful smiles and downright AMAZING hair. 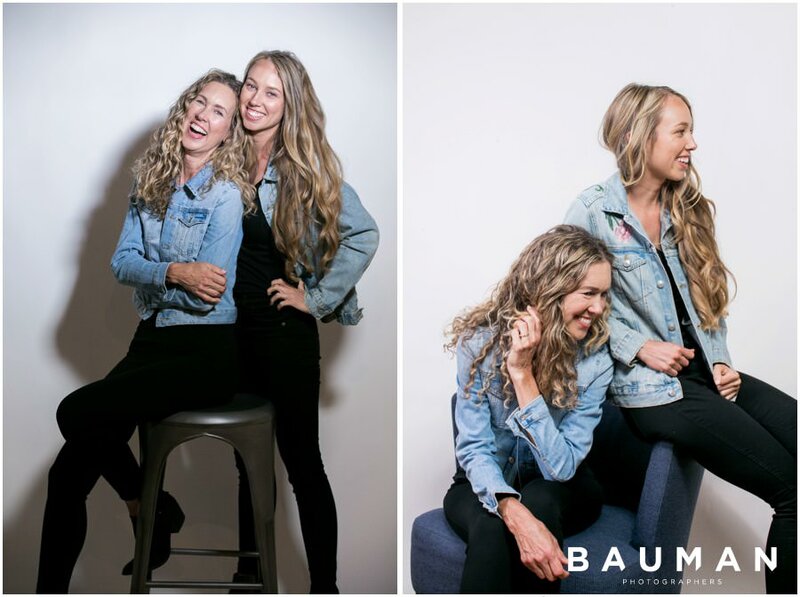 We had so much fun playing around in our studio and capturing these gorgeous looks. 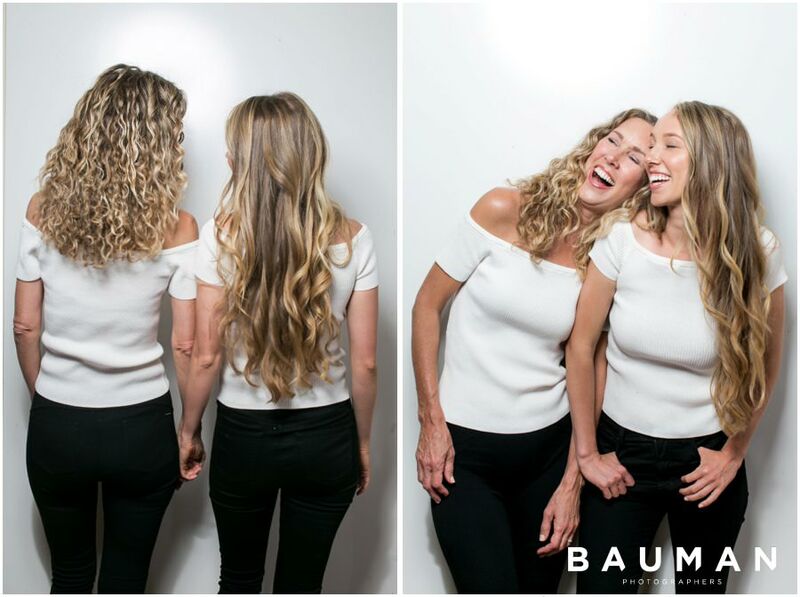 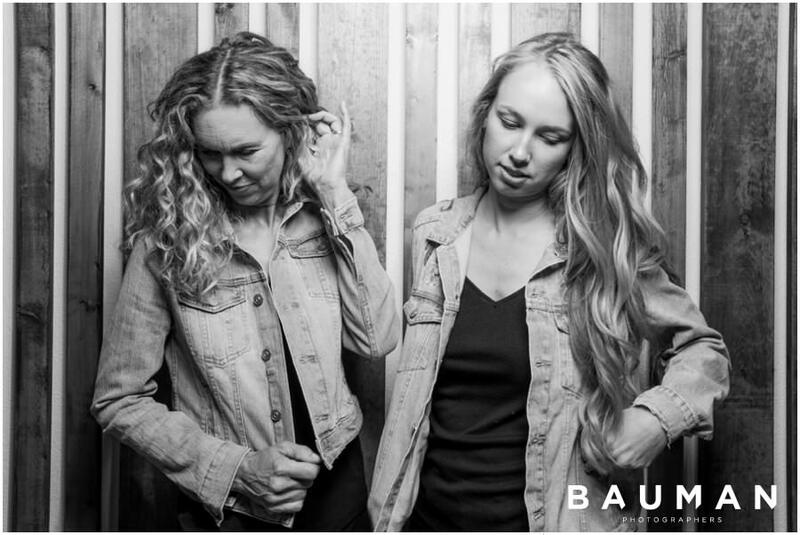 We feel like we’ve walked into a Pantene ad or come across some Neutrogena spokesmodels…. 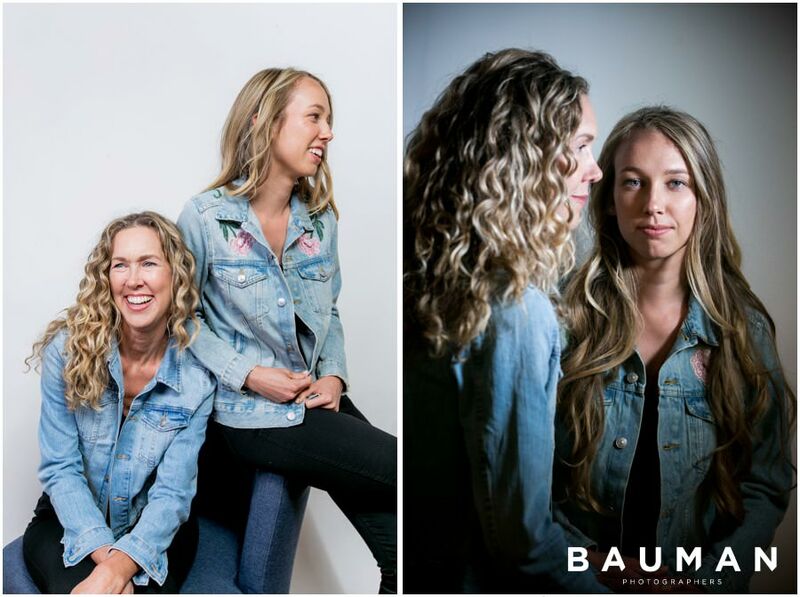 #modelmaterial #twinsies! 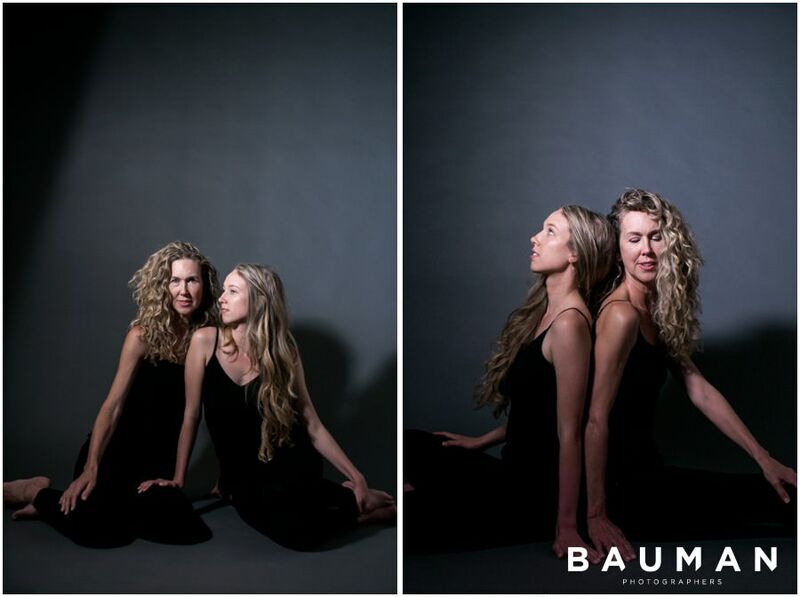 We are so excited to share some sneak-peeks from this session – enjoy!